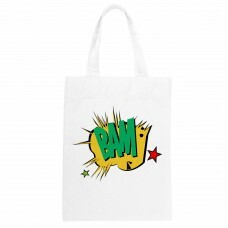 Shopping bags are no longer mundane! 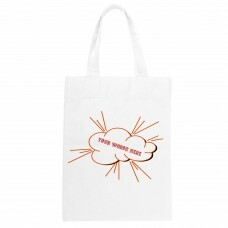 Shopping bags are no longer mundane! 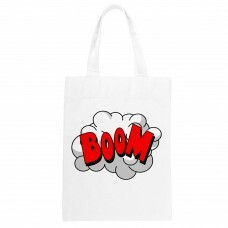 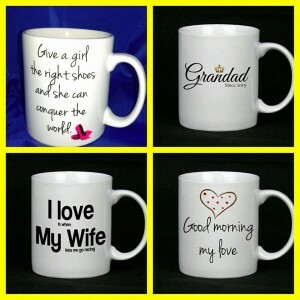 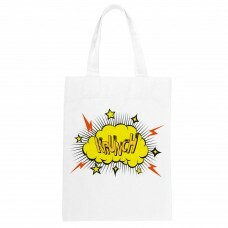 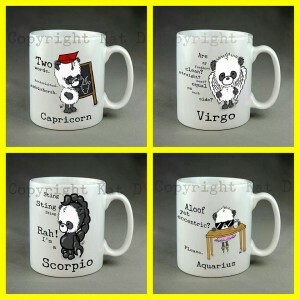 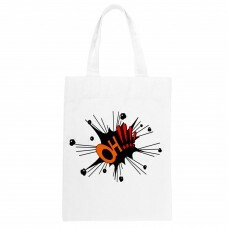 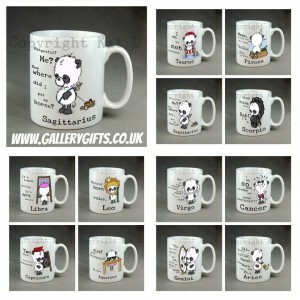 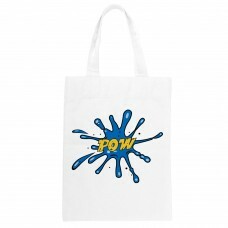 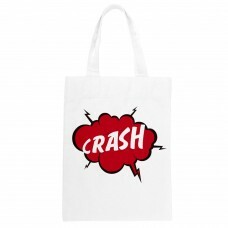 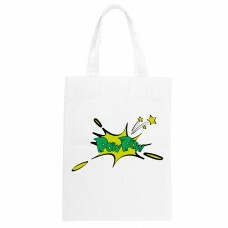 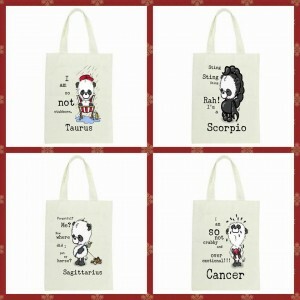 Our comic book range features bright colourful designs and each bag can be personalised at no extra charge. 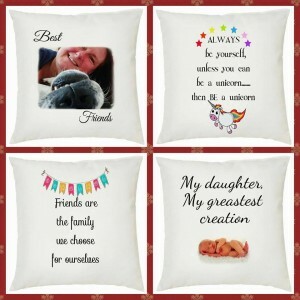 We love to hear from you so feel free to message us using the contact button on our homepage. 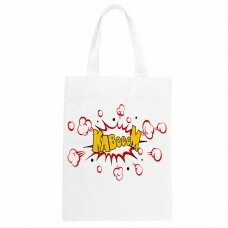 Our comic book tote bags are 41 x 35.5 cms and have long handles which make them the perfect geeky s..
Our tote bags are 41 x 35.5 cms and have long handles which make them the perfect geeky shopping bag..